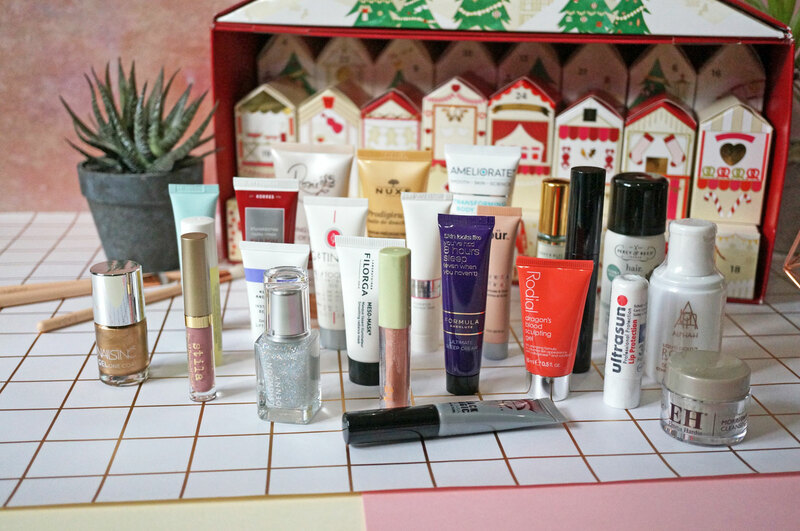 Christmas: M&S Beauty Advent Calendar SPOILER! 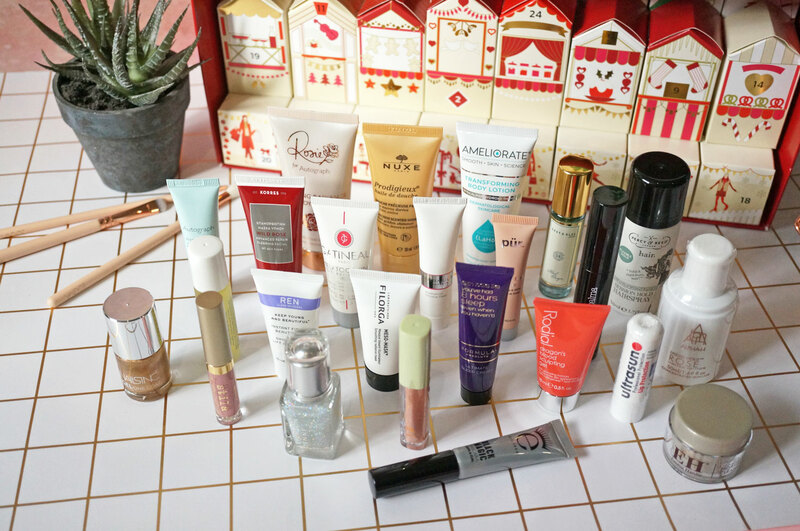 The M&S Beauty Advent Calendar really is bigger and better than ever – behind the 25 doors lies an edit of the most coveted beauty products. Be surprised as you unveil a mix of skincare, cosmetics and haircare from some of M&S’s most loved brands. 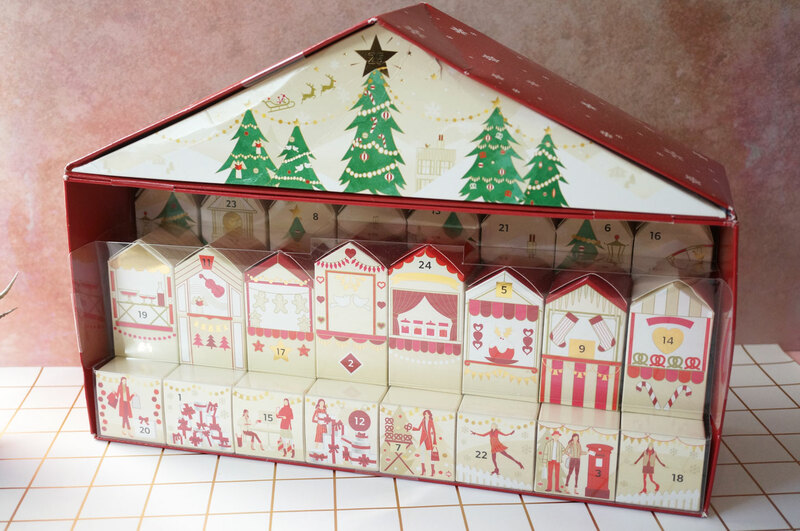 For 2017, the M&S Advent Calendar is shaped like a house, with 24 mini house shaped boxes inside, and the large triangle shape at the ‘roof’ makes door number 25. I think this design is fab! 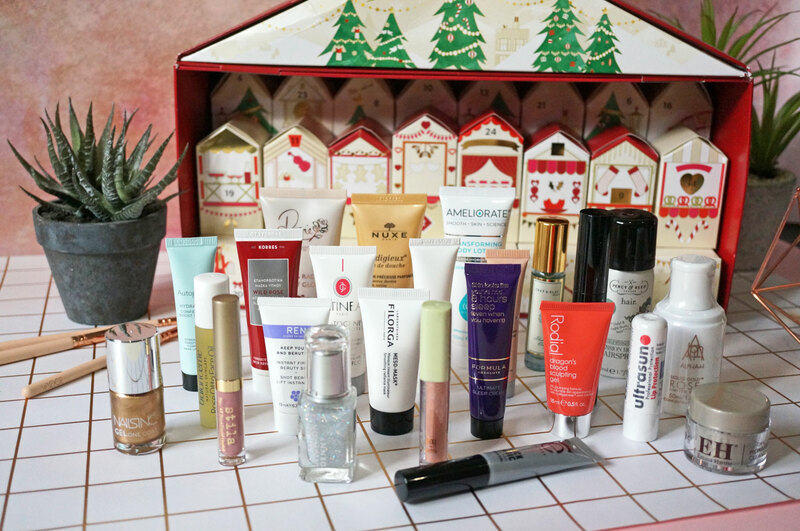 The calendar is filled with beauty treats from some amazing brands, in total worth over £250. 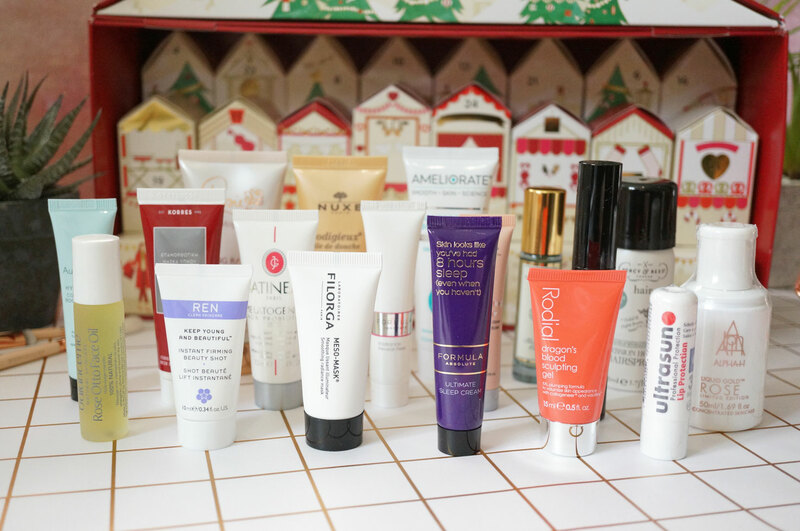 There’s a mix of high street and high end products, covering makeup, skincare, hair, fragrance and beauty accessories. 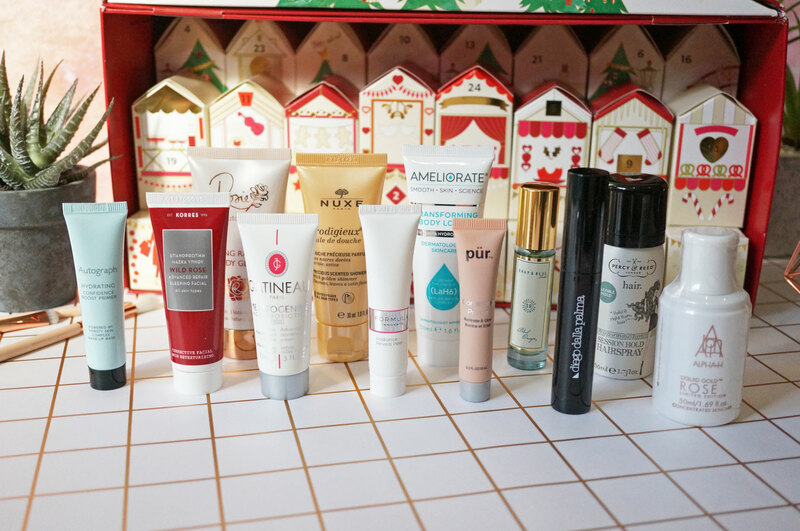 Brands included are Shay & Blue luxury fragrance, Nails Inc, Stila, Pixi Beauty, Filorga, Alpha H and Emma Hardie, to name just a few. 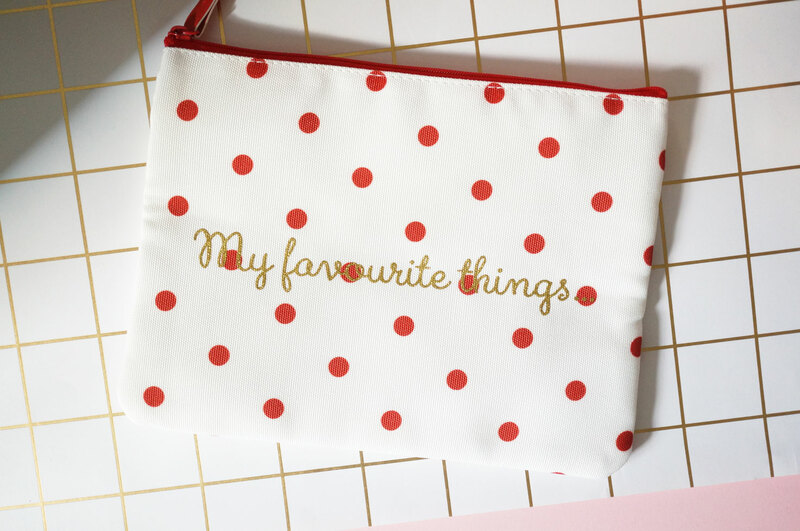 And lastly, there’s also a super cute M&S Cosmetics Bag. The Advent Calendar costs just £35 when you spend £35 across clothing and home at M&S. 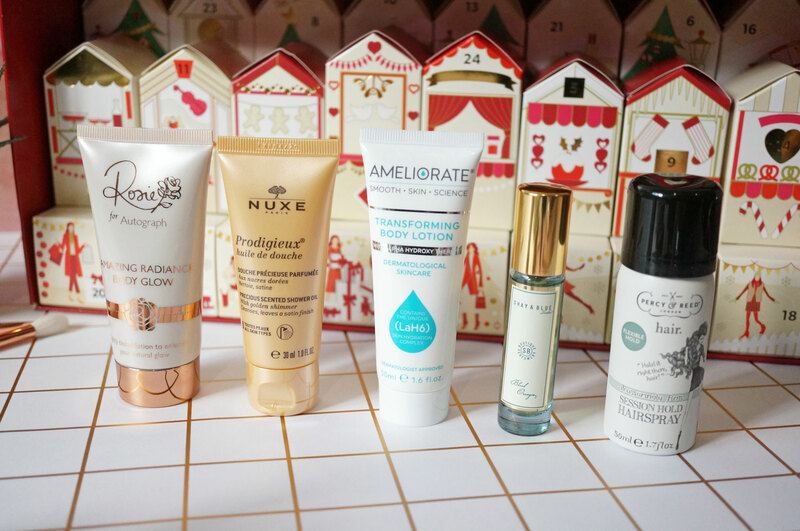 When you consider you’re getting over £250 worth of goodies here, I think this really is amazing value – this is definitely one to snap up! 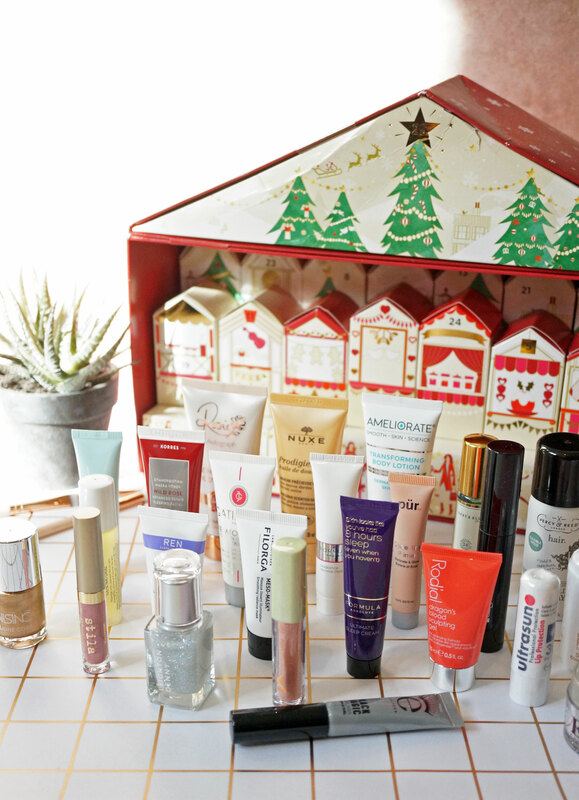 The M&S Beauty Advent Calendar will be available from 9th November at M&S.